When the International Society for Biological and Environmental Repositories (ISBER) convenes this week for its annual meeting, members will hear from two Mayo Clinic speakers on its biobank repository and be able to visit with representatives on how the Biobank may be able to help their research needs. ISBER is the largest international forum that addresses the technical, legal, ethical, and managerial issues relevant to repositories of biological and environmental specimens. ISBER is a professional society of individuals and organizations who share an interest in promoting consistent, high quality standards, ethical principles and innovation in biospecimen banking by uniting the global biobanking community. The ISBER annual meeting runs from May 5–9, in Phoenix, Ariz.
Mayo Clinic and the Center for Individualized Medicine have made a significant commitment to building a world-class, scalable biorepository infrastructure, which includes two specimen processing core laboratories and several large centralized biospecimen collections. One of these biospecimen collections is the Mayo Clinic Biobank, a collection of samples, including blood and blood derivatives, and health information donated by Mayo Clinic patients. Janet Olson, Ph.D., will present a comprehensive overview of the Mayo Clinic Biobank at the ISBER annual meeting. This presentation covers the history of the Biobank and brings out some of the unique studies Biobank participants have been involved in. Dr. Olson will also demonstrate how participating in the Biobank program influences the person's health. She will provide details on how the participants were obtained, how it was established, and where the program is today. In addition, she will discuss how the Biobank is a building block for individualized medicine — also known as precision medicine — and how the participants benefit from being enrolled, especially in their own health care. Thinking about Return of Results? Patient care is a two-way street. The Mayo Clinic Biobank is not only known for advancing research and patient care, but also for serving its participants. This large clinic-based, non-disease focused collection of samples includes blood, blood derivatives and health information from more than 47,000 participants. Now, those participants also benefit by receiving information signaling health implications (return of results, or RoR). 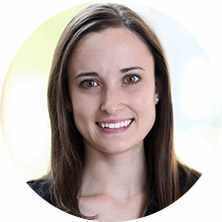 Erin Winkler, MS, CGC, will present the Clinic's policy and process of RoR at ISBER. 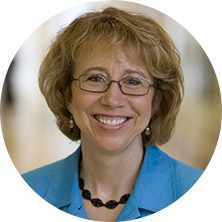 She will focus on the challenges of determining which results are considered to be clinically actionable, and how that is determined at Mayo Clinic. Additionally, examples of results that have been reviewed for return and the final outcomes, including Factor V Leiden and APOE genotype, will be presented. ISBER members and conference attendees will also have the opportunity to talk in-depth to Biobank representatives about how it can support their research needs. Mayo Clinic Bioservices has Booth 207 at the ISBER 2015 annual meeting. The Mayo Clinic Biobank and the Cancer Serum Biobank aids research in biomarker discovery, validation, and more. In addition, Mayo Clinic Bioservices offers wide range of pre-analytical laboratory services with access to a full range of post-analytical testing capability, both research-based and CLIA-based. To schedule an appointment, stop by the ISBER booth (#207), call (855) 298-0598 or email mayoclinicbioservices@mayo.edu. The Biobank was established at Mayo Clinic in Rochester, Minn., and recruitment began in April 2009. Since then, the Biobank has expanded to Mayo Clinic in Jacksonville, Fla., and the Mayo Clinic Health System. 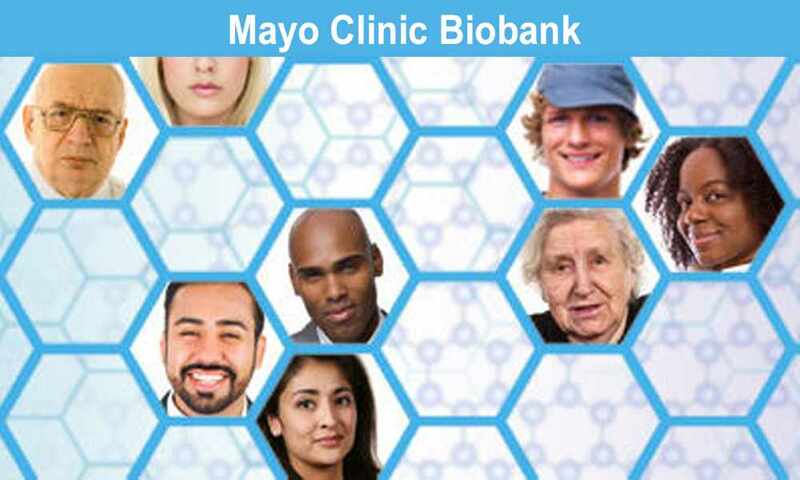 The Biobank's goal is to enroll 50,000 Mayo Clinic patients by 2015 to support a wide array of health-related research studies at Mayo Clinic and other institutions. 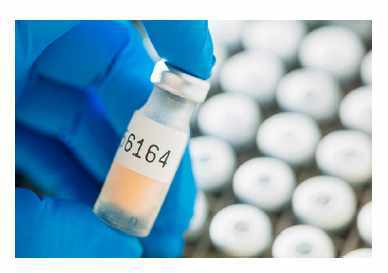 The Mayo Clinic Biobank includes groups that create and implement policies about the storage of donor samples and health information as well as regulate access to biospecimens. Unlike many biobanks in existence at Mayo Clinic and elsewhere, the Mayo Clinic Biobank is not focused on any particular disease. Rather, the Biobank collects samples and health information from patients and other volunteers regardless of health history. Once a participant becomes a part of the Biobank, he or she becomes a part of ongoing health research.